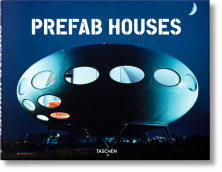 As always, TASCHEN is doing its best to keep up with the fast paced world of architecture by continually producing guides to the world’s best designers and projects. 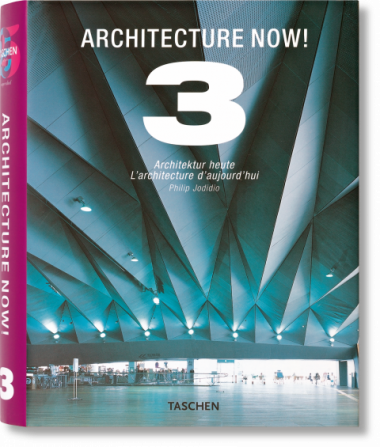 For the third volume of our Architecture Now! 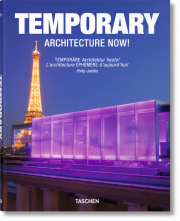 series, we’ve included many new and exciting names as well as recent projects by perennial favorites. 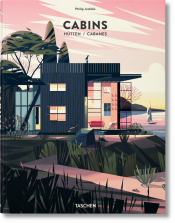 Illustrated A-Z entries include current and recent projects, biographies, contact information, and website addresses.